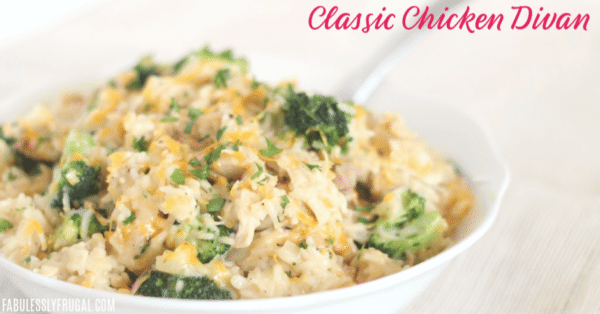 One thing that we here at Fabulessly Frugal love about a good casserole is that they are perfect for feeding a large group of people – without skimping on flavor or health. 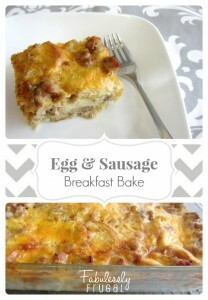 Whether you need something for breakfast, lunch, or dinner, we have plenty of delicious, family-friendly casserole recipes to choose from. And don’t forget that the perfect complement to any savory casserole is a crisp salad. Prefer something on the sweet side? 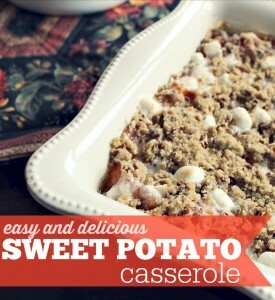 Check out our sweet casserole recipes as well! 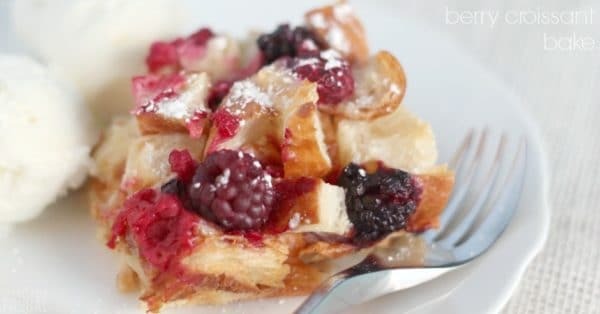 They’re perfect for breakfast, brunch, and dessert.